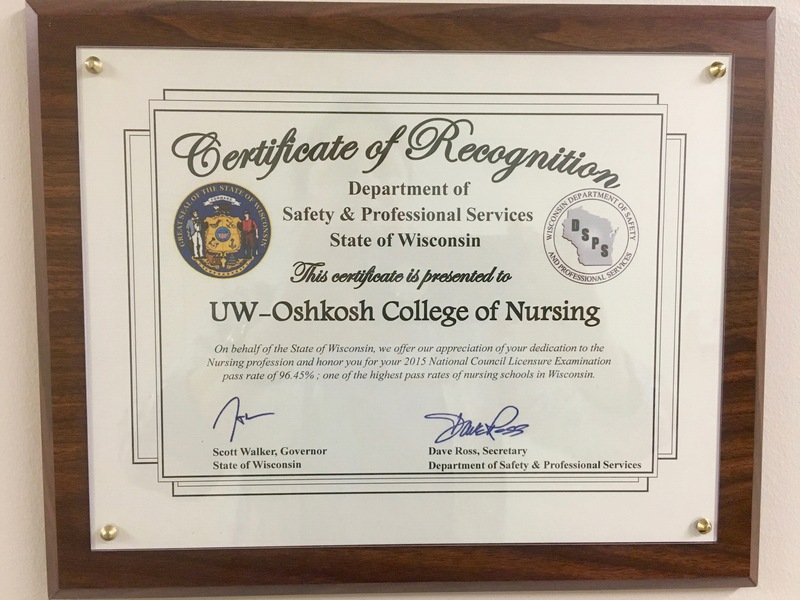 The UW Oshkosh College of Nursing was recognized at the end of 2016 for having consistently high NCLEX-RN pass rates. Click here for the story. 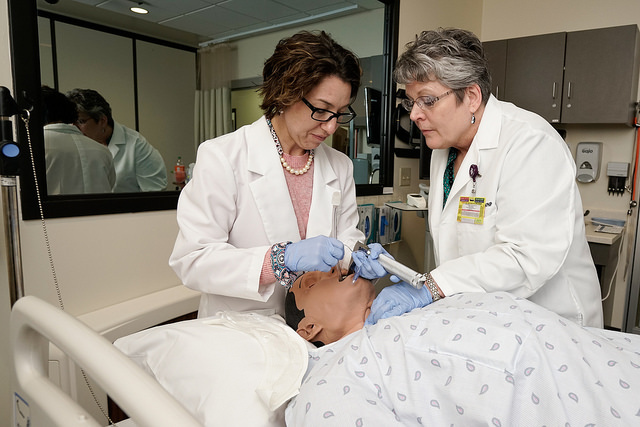 DNP with CRNA emphasis to begin at UW Oshkosh in Summer 2017: click here for the story. Saturday, October 22, 2016 started with tours of the renovated Clow Nursing building, pie provided by Eta Pi and sealing of a time capsule. Eta Pi did provide a letter to the future and our most recent Scholarship Day program to the time capsule. The evening was a wonderful night of celebration and reunions. Thank you to all who made it such a success!